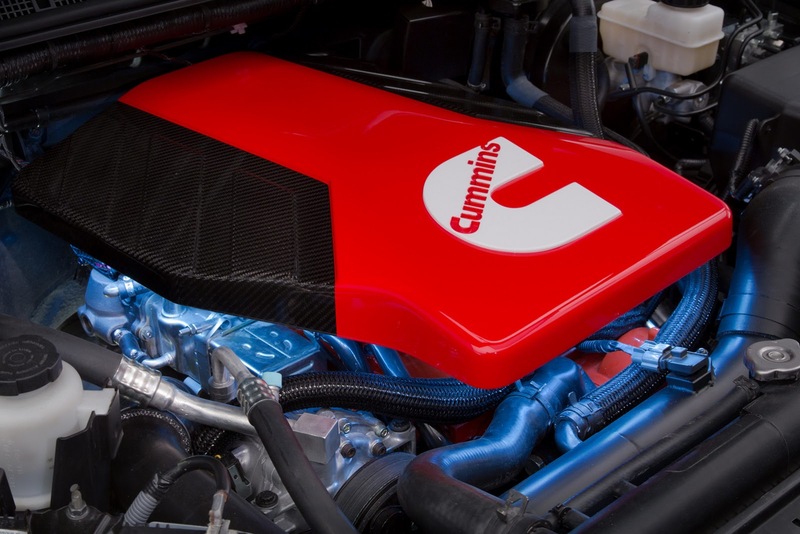 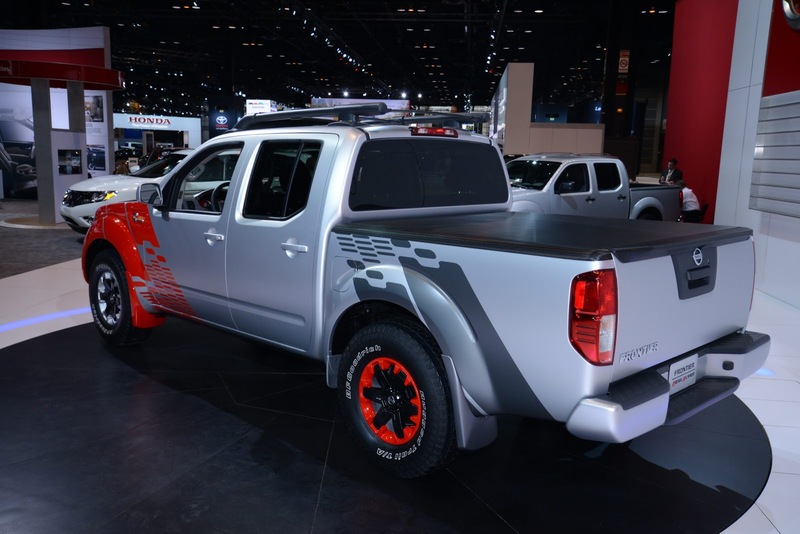 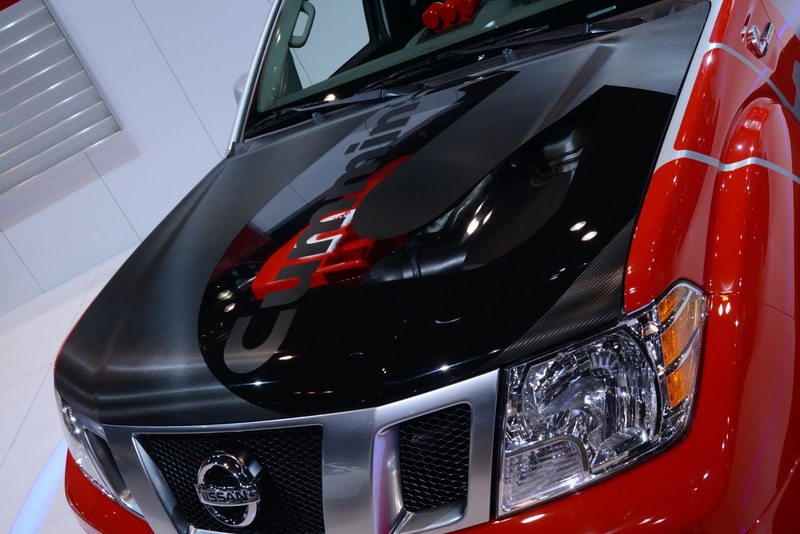 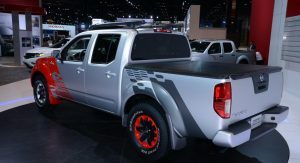 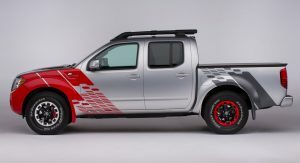 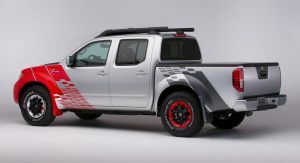 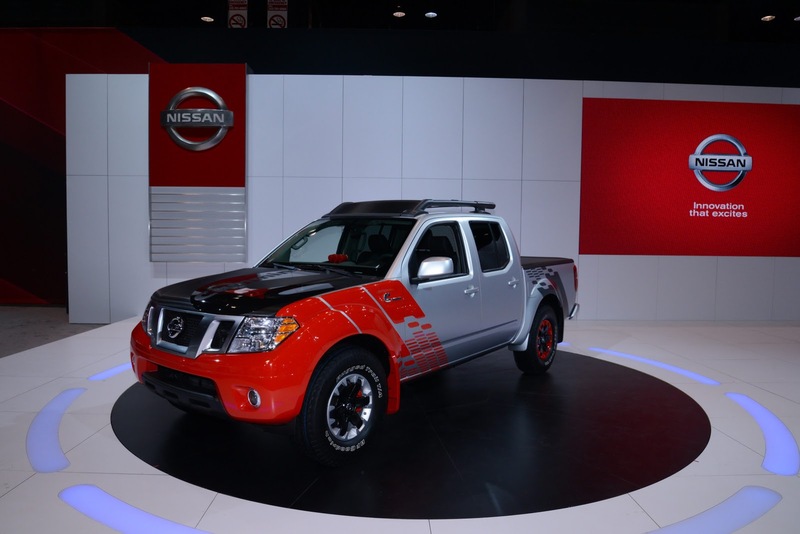 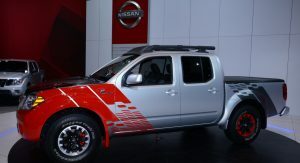 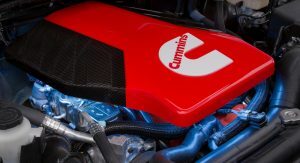 Nissan has unveiled the Frontier Diesel Runner Powered by Cummins at the Chicago Auto Show, a project truck created to estimate consumer interest in a next-generation diesel-powered Frontier. 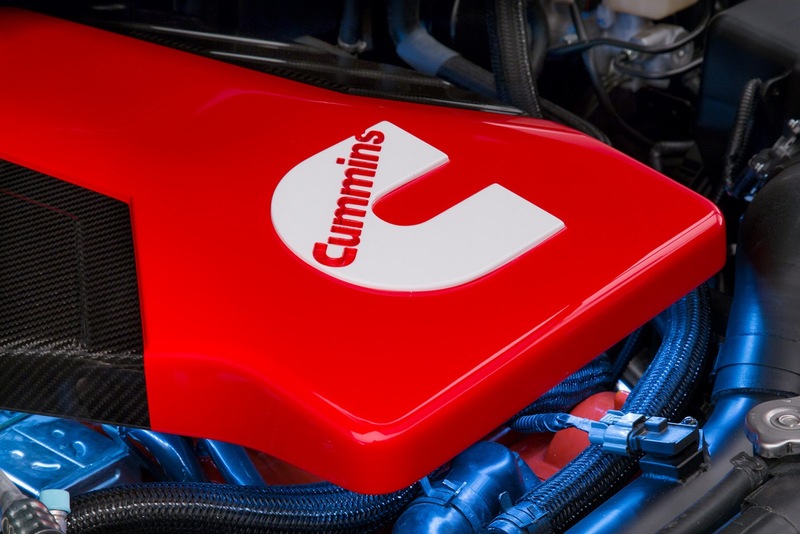 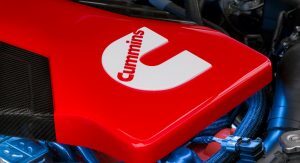 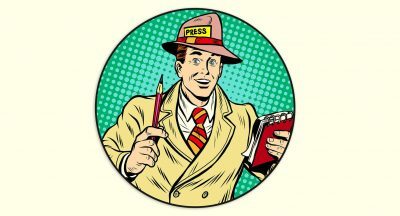 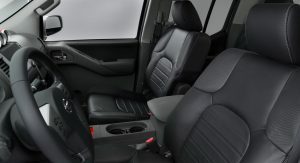 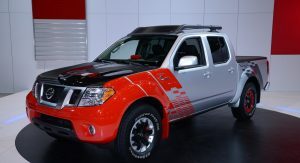 As the name reveals, it’s a Frontier pickup powered by a 2.8-liter Cummins 4-cylinder diesel engine producing nearly 200 horsepower and more than 350 lb-ft (474 Nm) of torque. 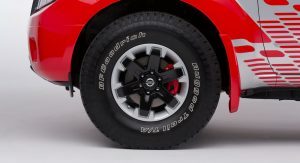 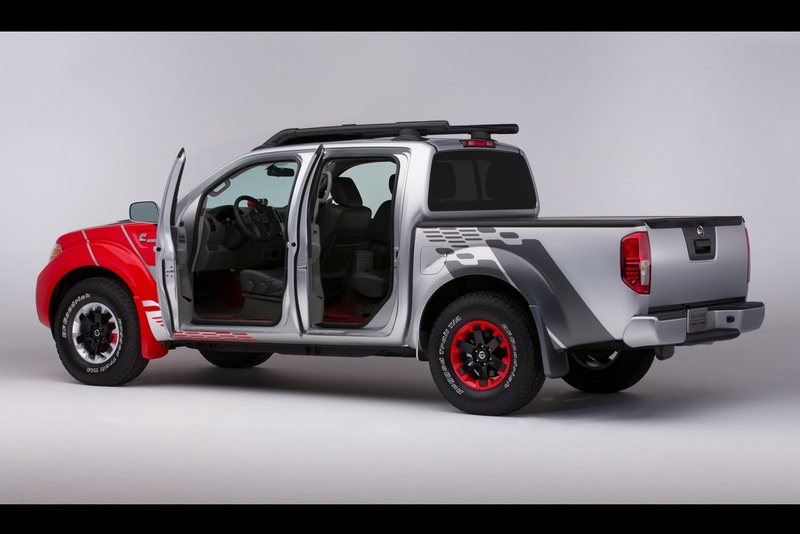 With this unit, the Frontier show truck is apparently 35 percent more fuel efficient than the current two-wheel-drive Frontier V6. 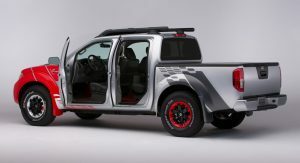 Based on a Frontier Desert Runner 4×2 model, the project truck arrives less than six months after Nissan’s announced partnership with Cummins that will result in the next-generation Titan full-size pickup being powered by a 5.0-liter turbodiesel V8 engine from Cummins. 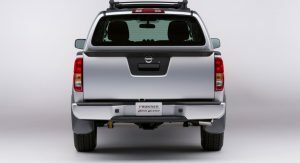 Back to the Frontier Diesel Runner, the engine is mated to a ZF 8HP70 8-speed automatic transmission which contributes to a better fuel economy. 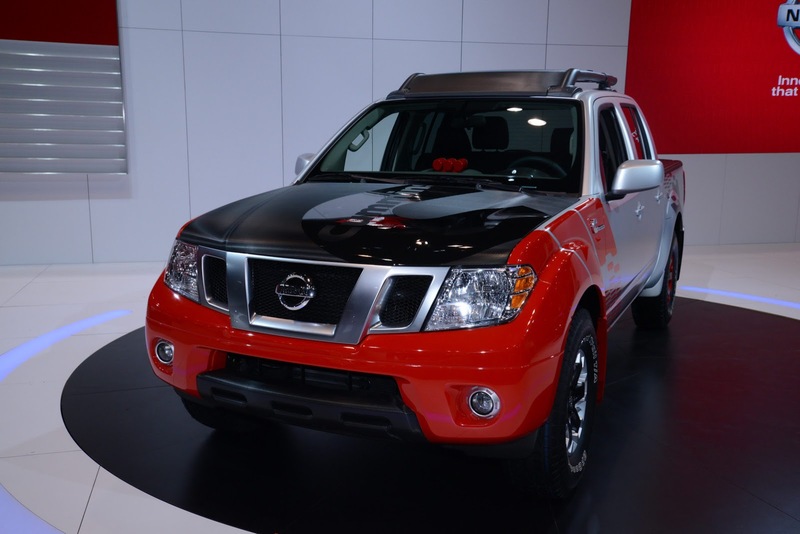 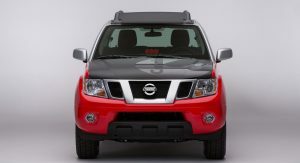 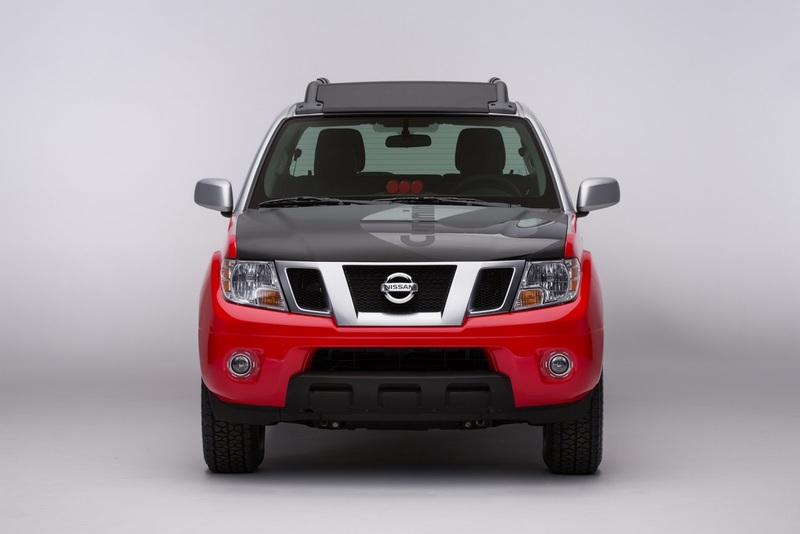 Payload and towing capacity are expected to be in range of that offered by the V6-powered Frontier. 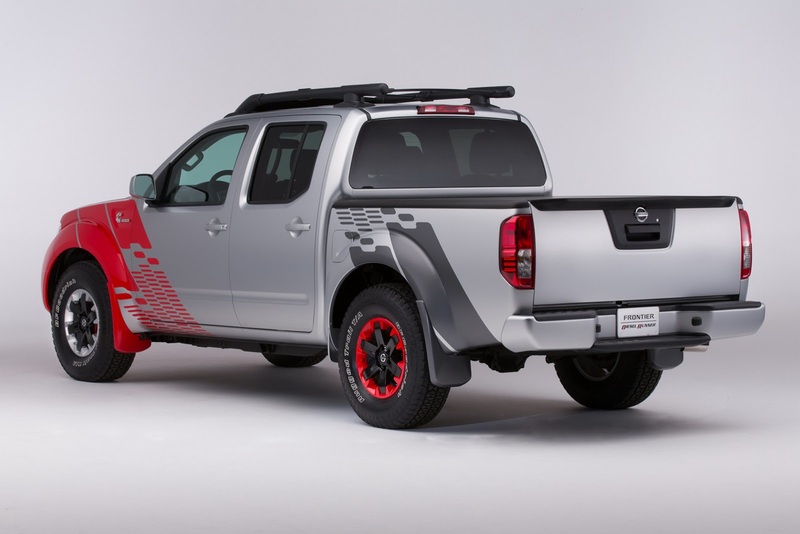 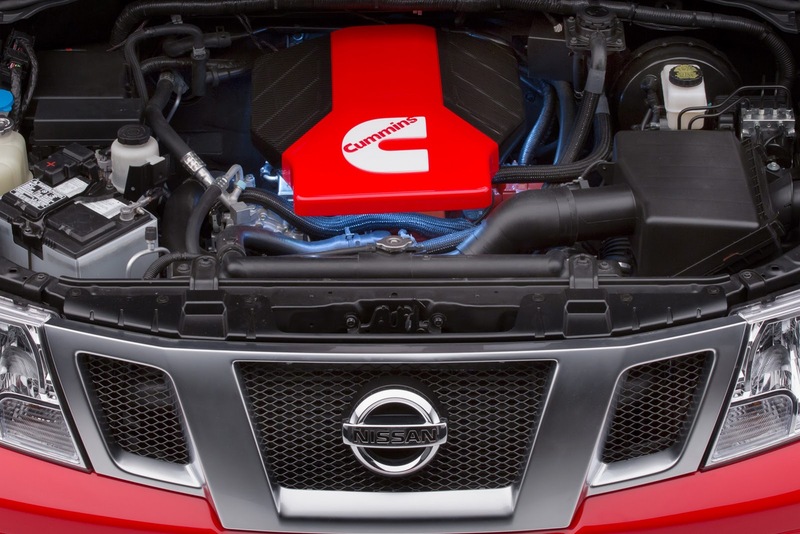 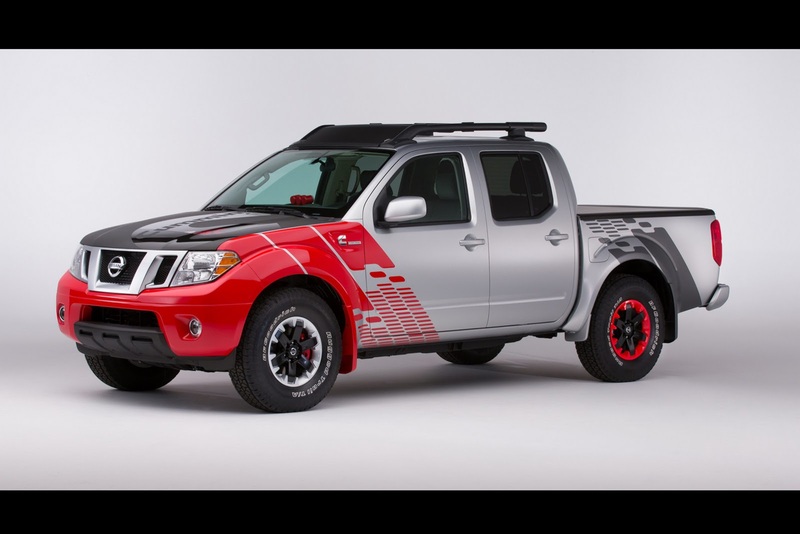 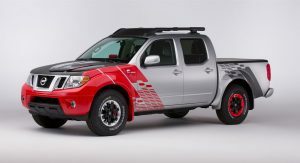 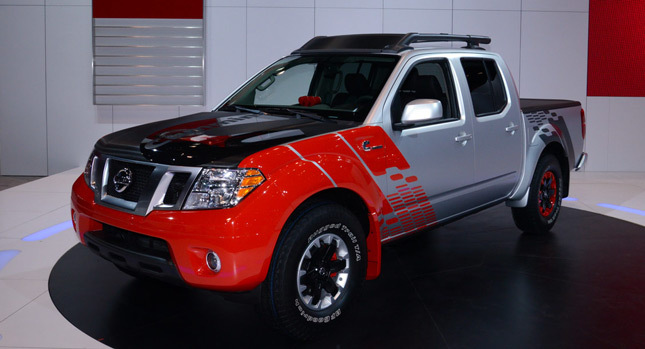 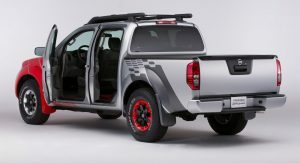 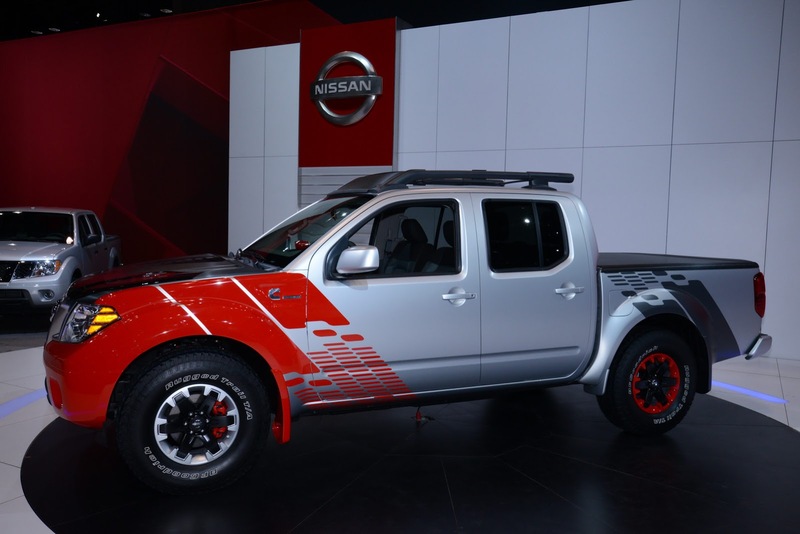 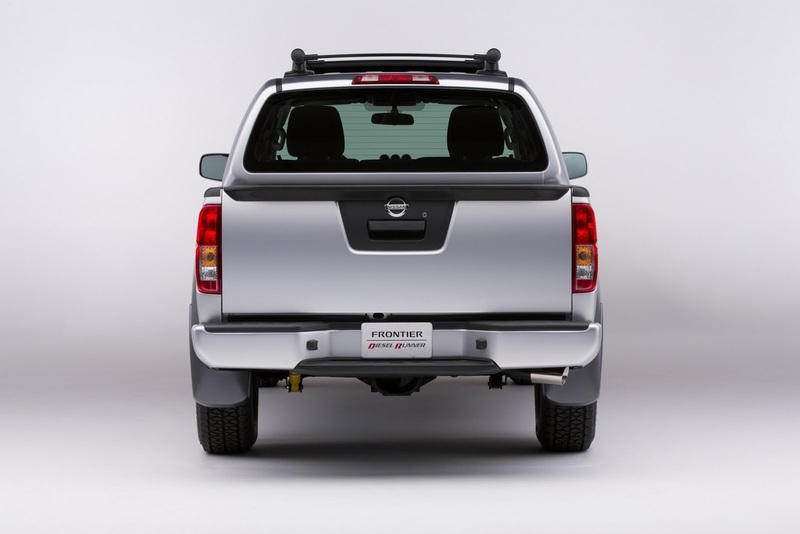 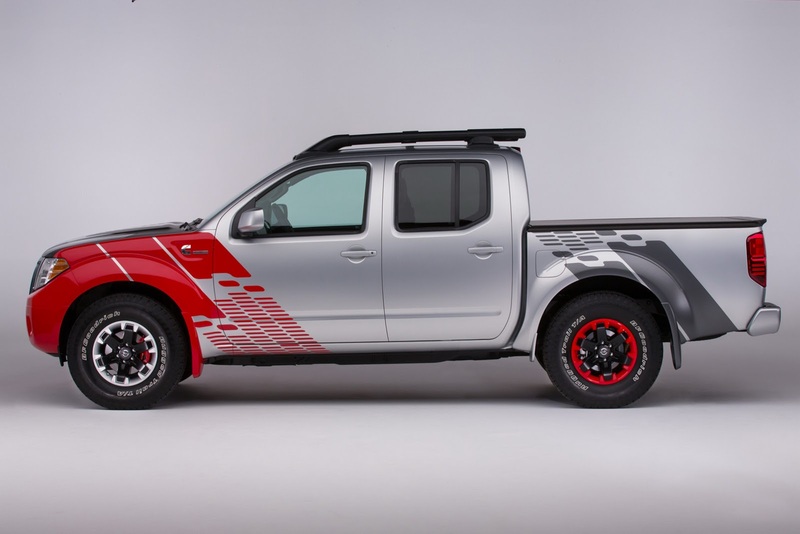 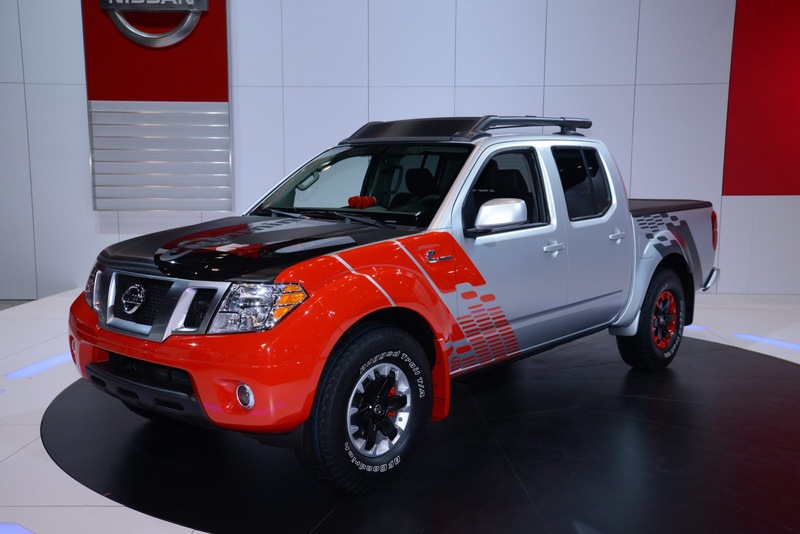 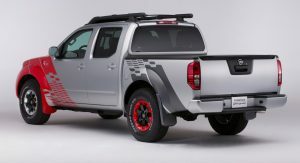 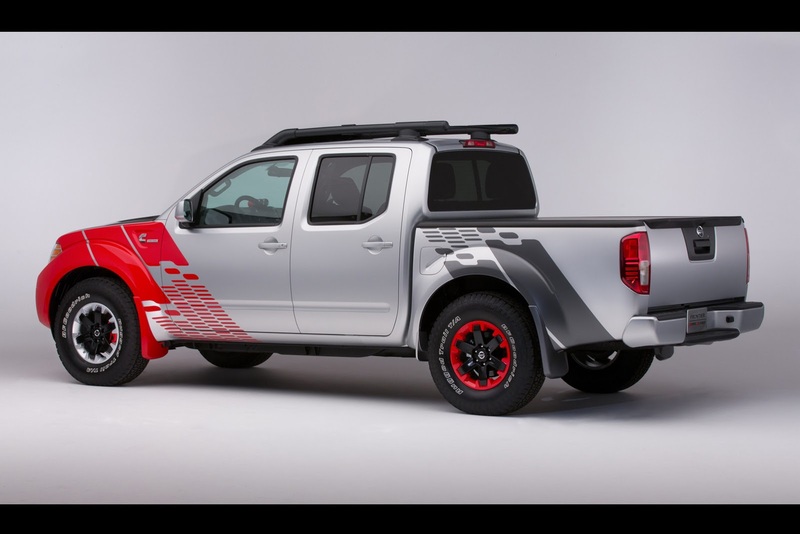 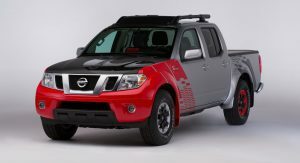 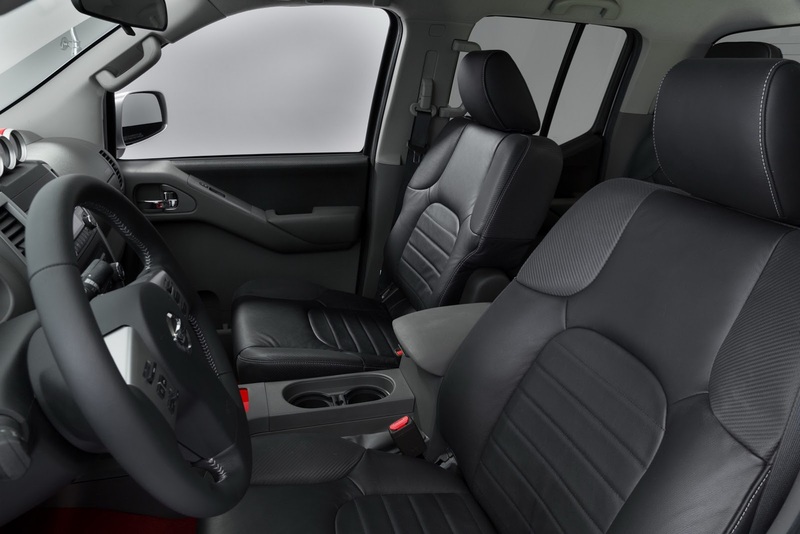 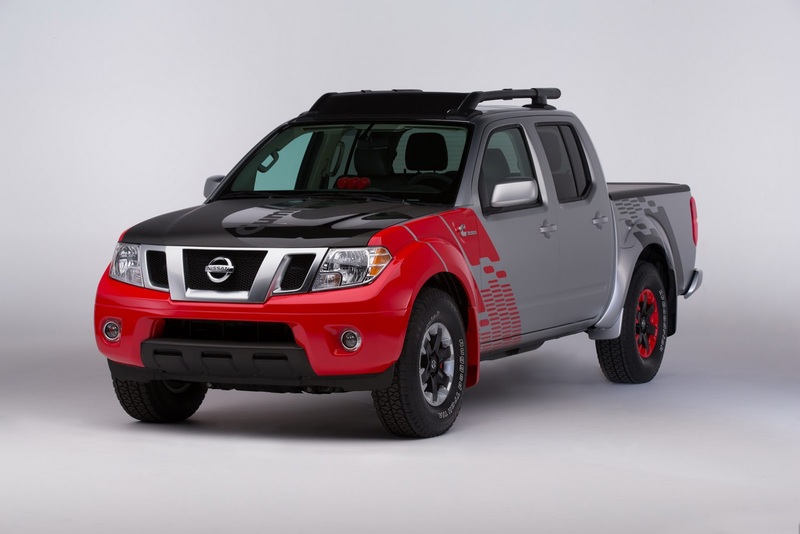 Nissan says many of the Frontier Diesel Runner project’s key components, from the body to wiring harnesses to the radiator and more are from a production 2014 Desert Runner. 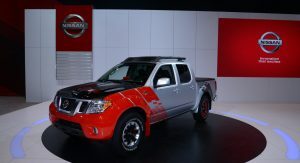 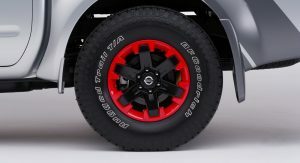 The show truck features exterior modifications including a custom paint treatment that combines three elements: a bright high-gloss “Arrest Me Red” color inspired by Cummins’ engine red; a raw “Matte Silver” color created to express the steel body-on-frame Frontier chassis foundation; and carbon fiber and carbon fiber film accents to signify the truck’s performance and efficiency. 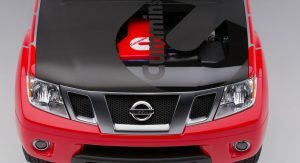 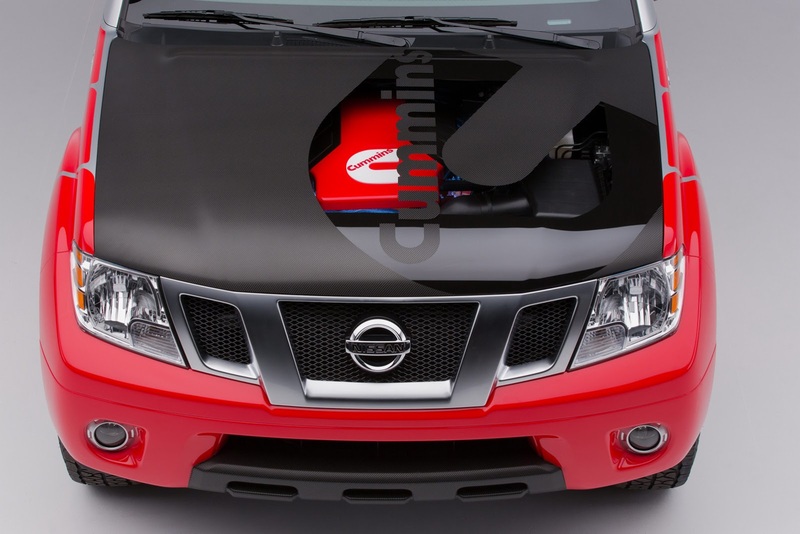 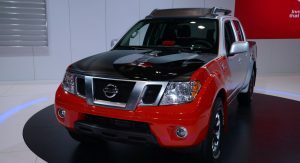 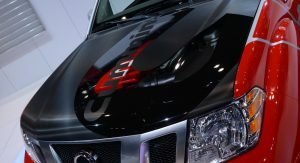 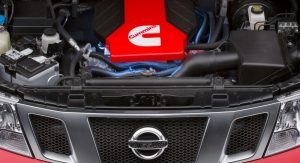 The acrylic engine hood is partially transparent, allowing the engine to be seen, while the 16-inch wheels, borrowed from a Frontier PRO-4X, feature a special two-tone paint – Arrest Me Red for the rear wheels and Silver in front, each accented by satin black paint. 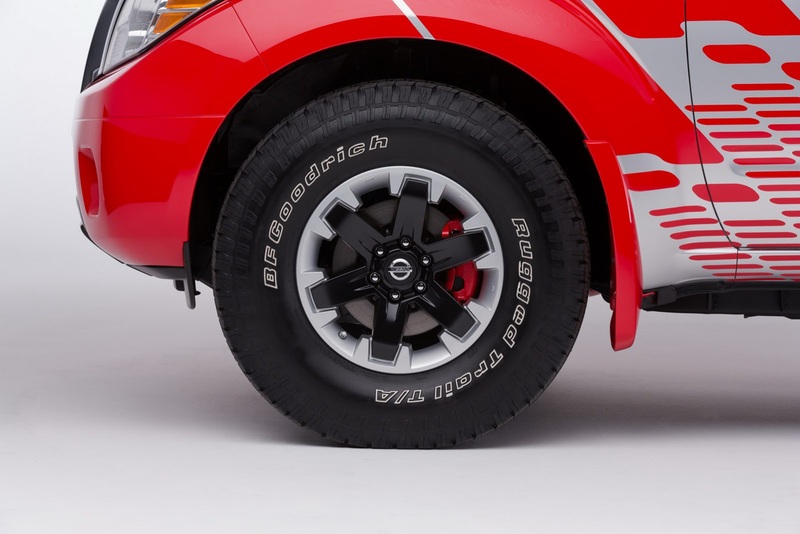 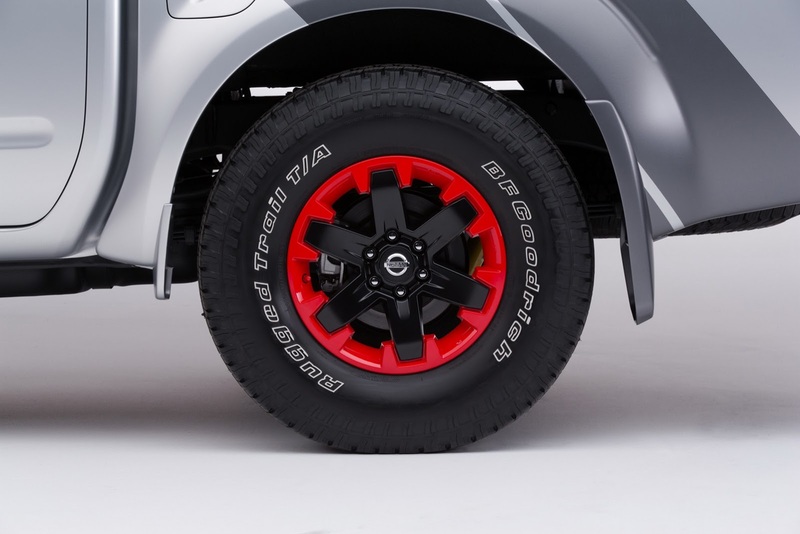 The brake calipers have also been custom painted in contrasting colors – red front and silver rear. 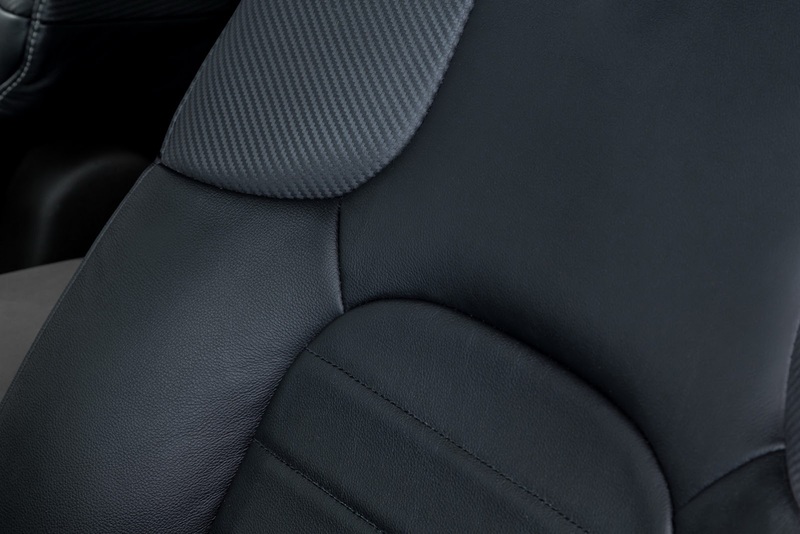 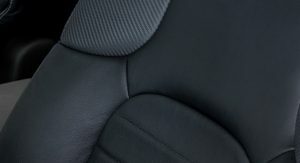 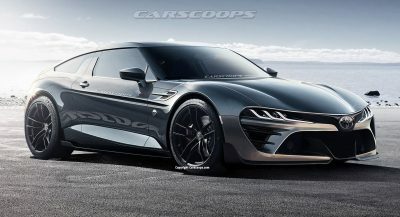 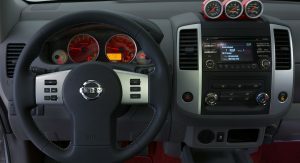 The interior mirrors the silver and red exterior design, with red accents throughout and carbon-trimmed seats and panels. 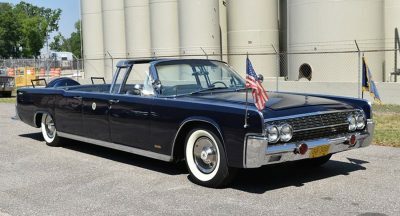 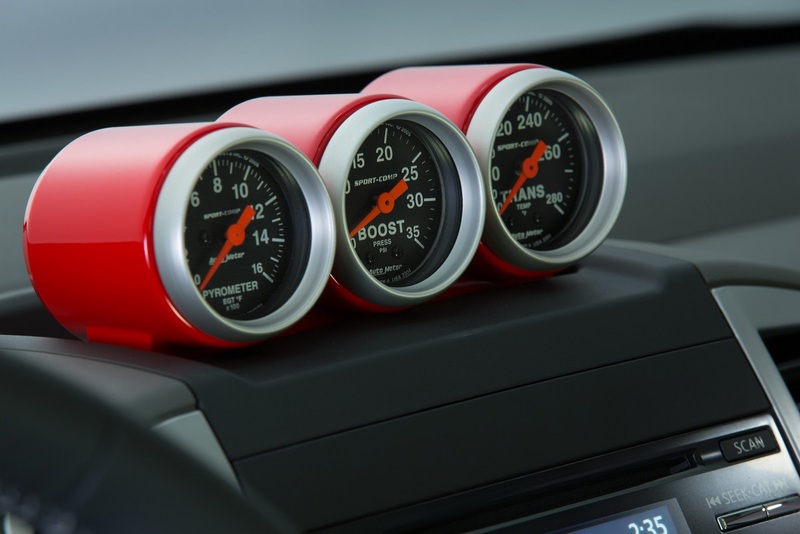 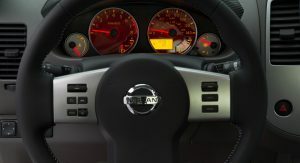 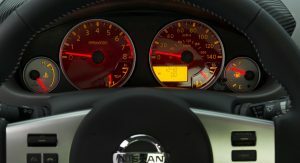 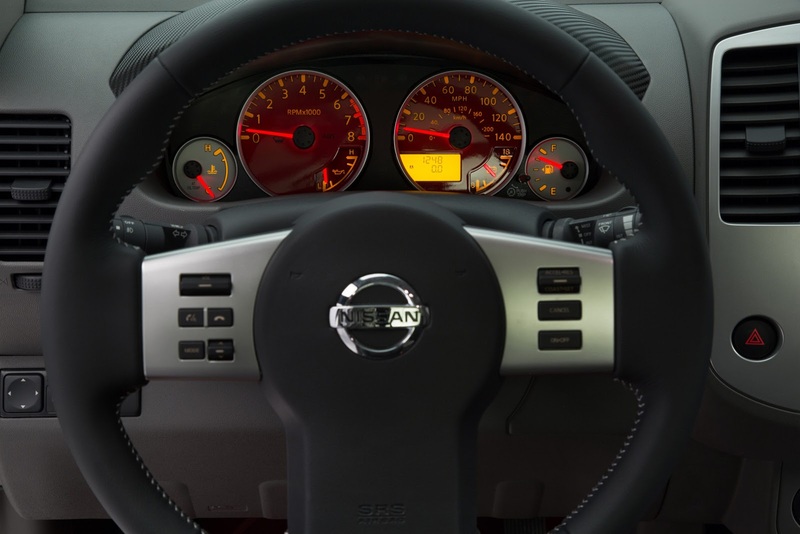 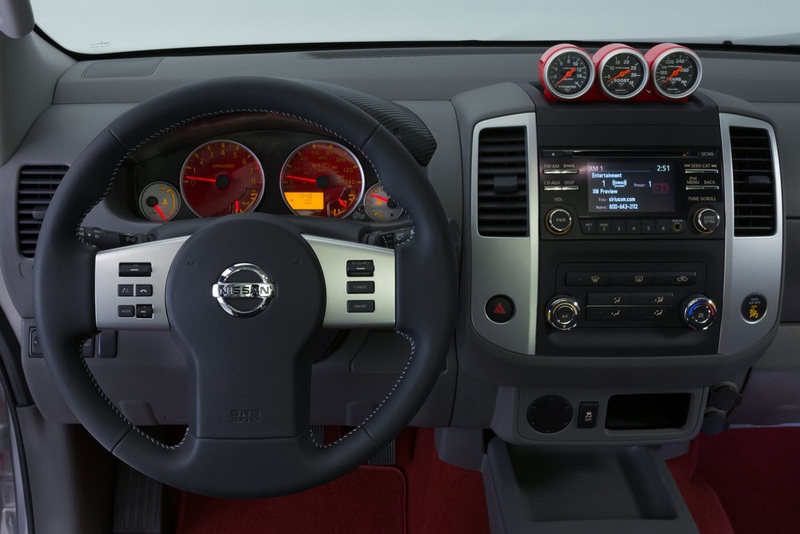 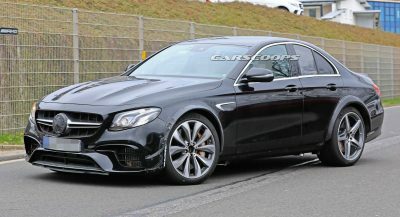 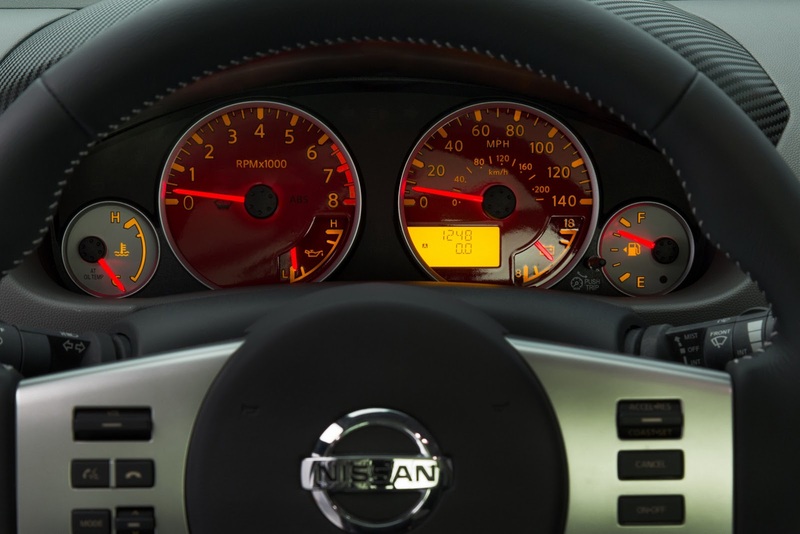 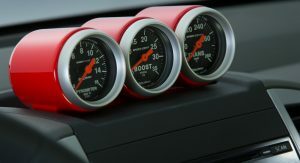 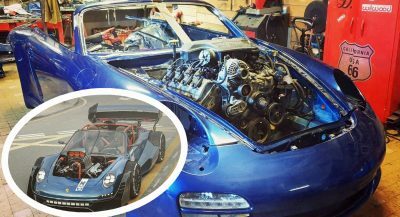 The instrument panel is highlighted by red-tinted gauges, while a special black-faced diesel-specific three-gauge pod sits on top of the C-cluster.